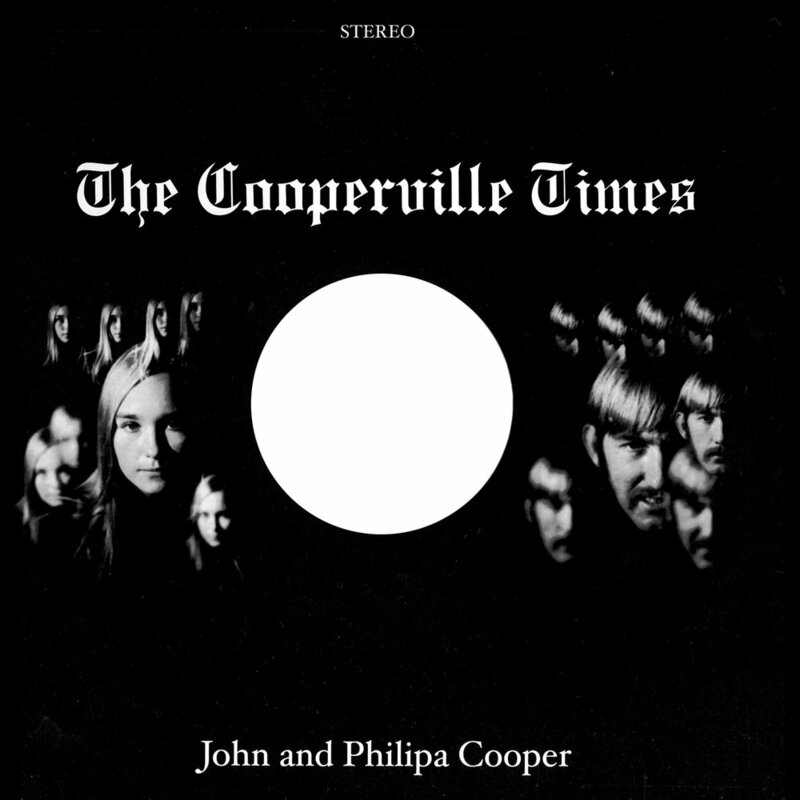 Summery sounds from the duo’s lone lp “The Cooperville Times” (rec. 1968-11, rel. 1969 on Parlophone / EMI South Africa), as reissued (officially) by Fresh in 2009 (FRESHCD 168).